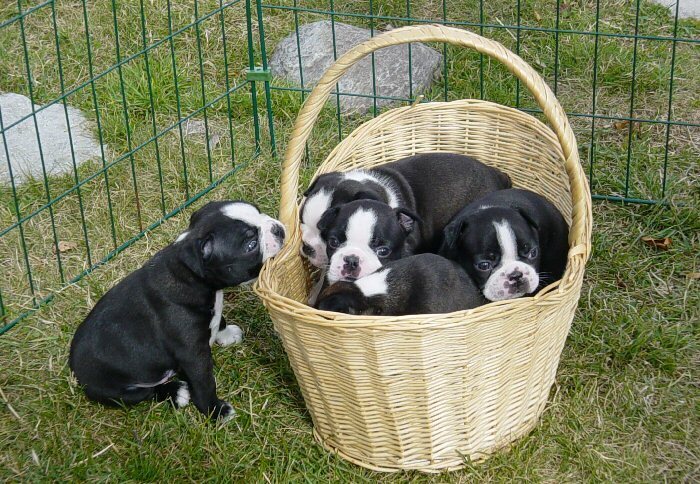 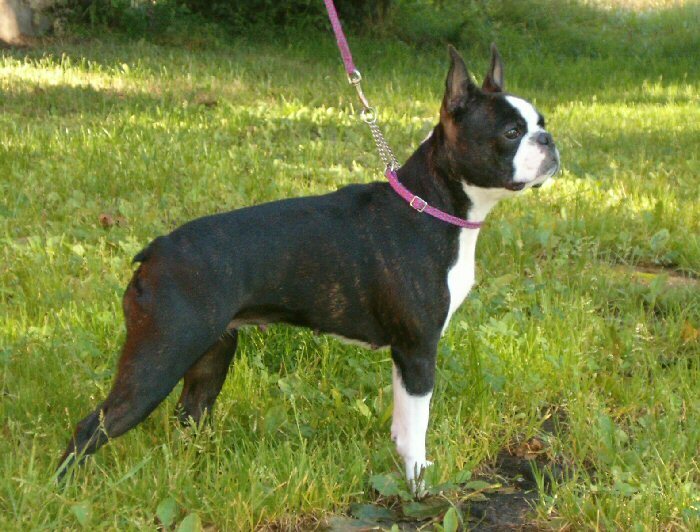 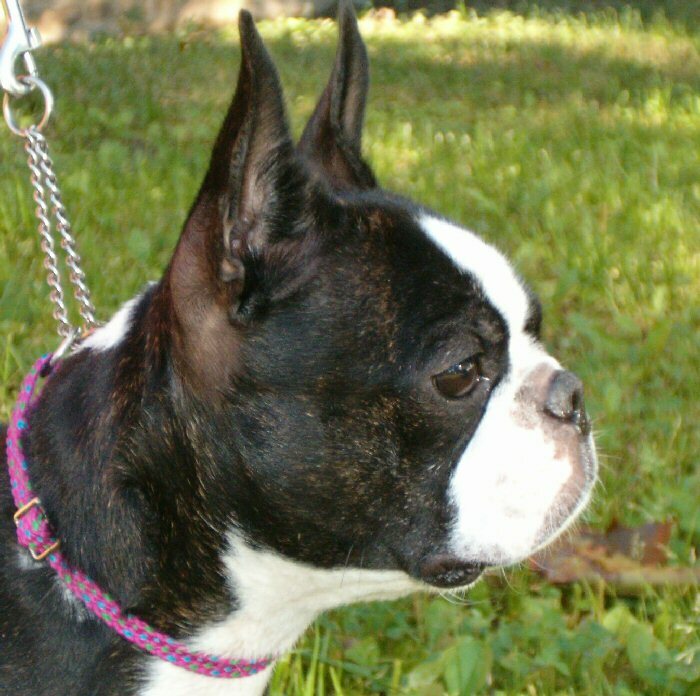 Pictures of Boston Terriers. 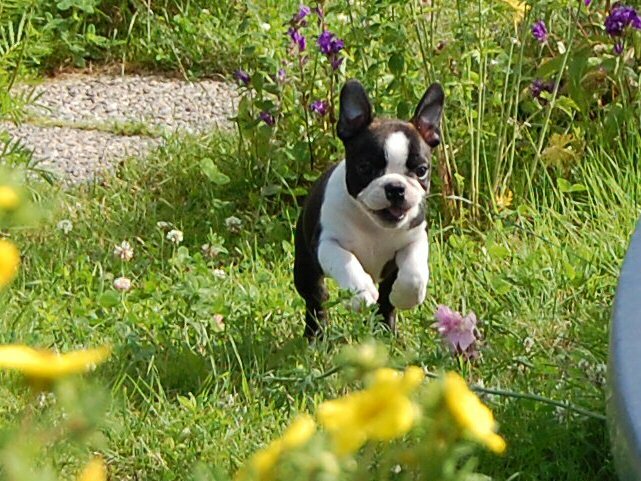 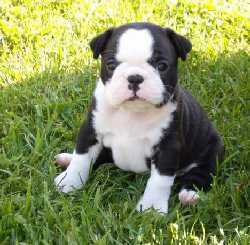 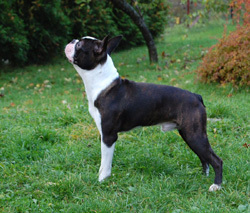 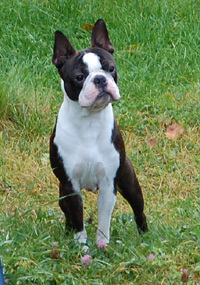 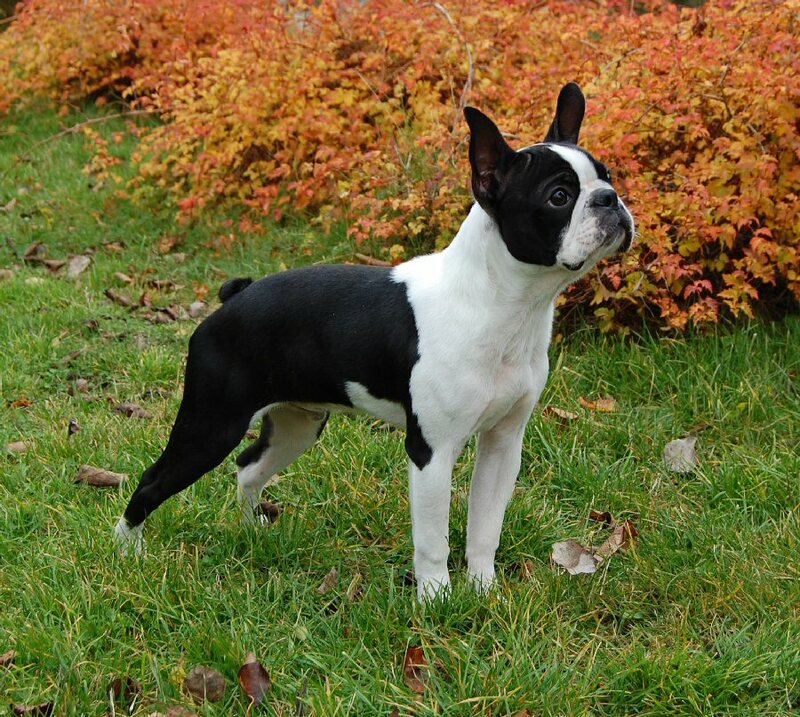 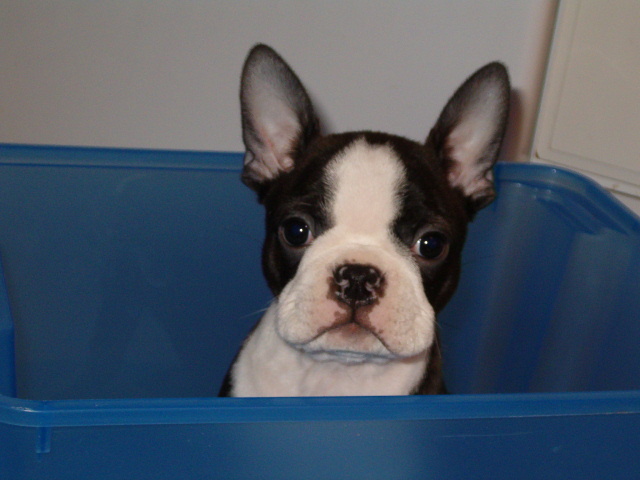 Feel free to contact us and send Boston Terrier photos. Include a little info with each pic you send, such as dogs name, age, colour and coat type where relevant.